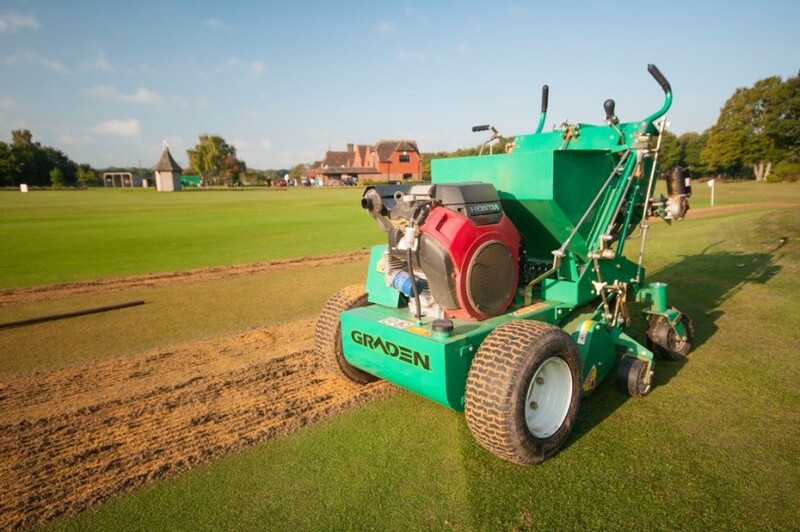 STRI is delighted to announce the finalists for the 2019 Golf Environment Awards (GEAs), recognising golf clubs and individuals that strive to undertake environmental best practice. 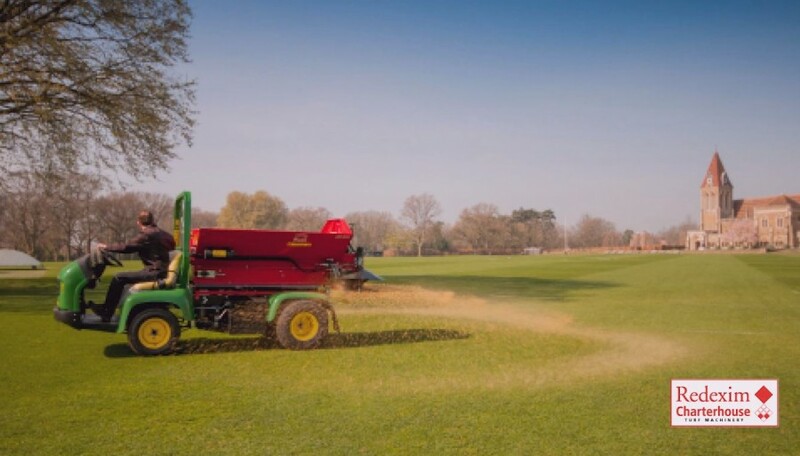 Over 30 longlisted clubs were visited earlier in the year by STRI ecology consultants, Bob Taylor and Rowan Rumball, and painstakingly whittled down to 17 finalists, including one club from Switzerland. 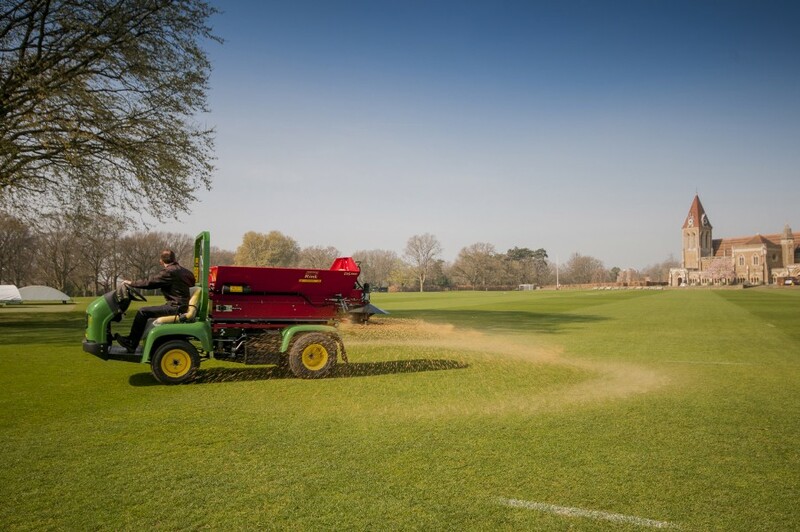 Four finalists have been named in three GEA categories – Conservation Greenkeeper of Year, Outstanding Environmental Project and Operation Pollinator. However, such was the competition in the Environmental Golf Course of Year category the shortlist has been increased to five finalists. 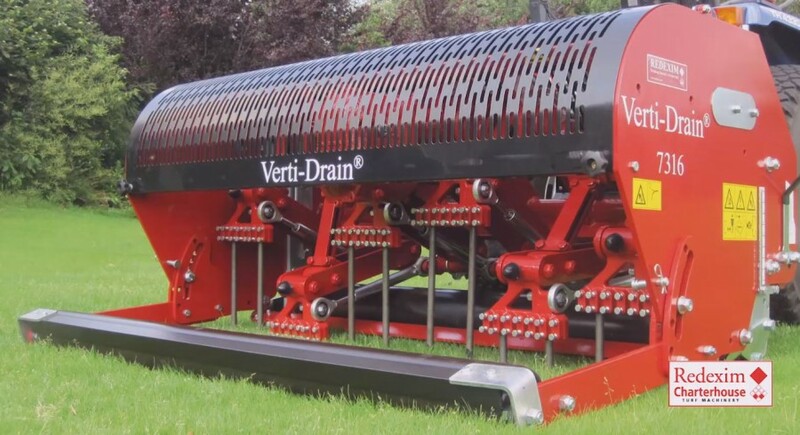 Representatives from the finalists will attend the glittering awards ceremony on 23 January at The Crown Hotel in Harrogate, during BTME week. Golf Environment Awards judge, Rowan Rumball, said: “This is my first year managing the GEAs, and it has been a fantastic, but challenging, experience. It has been humbling and such a privilege to see first-hand all the good work golf clubs are striving to achieve. All finalists receive free entry into the Foundation Award in Amenity Horticulture course, recognised by BASIS, as well as CPD points, and the lucky winners will be able to enjoy a European Golf & Environment Trip of a Lifetime to Portugal. 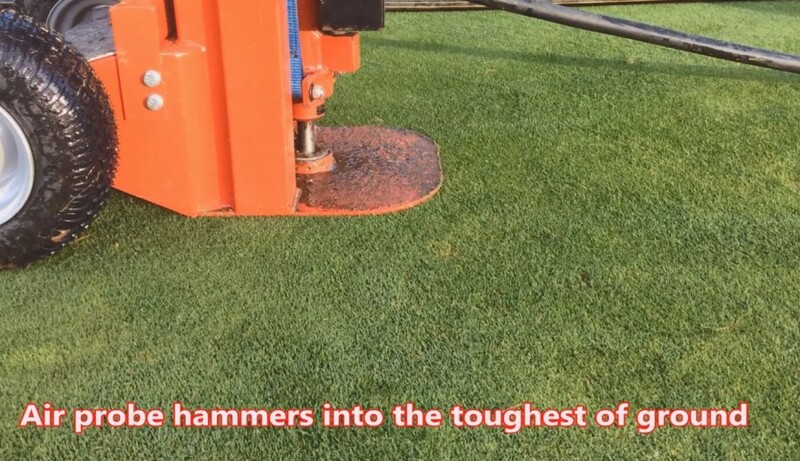 The winners will be announced at the Golf Environment Awards Ceremony on Wednesday 23th January 2019, at The Crown Hotel in Harrogate. Tickets for the awards, which includes a three-course meal and drinks, go on general sale on 16 Nov. Please email enquiries@strigroup.com for further details.